Our Place is located on the corner of Condon and Cron Streets, in the centre of Franz Josef township on the West Coast of New Zealand’s South Island. It is the perfect base for your glacier visit. 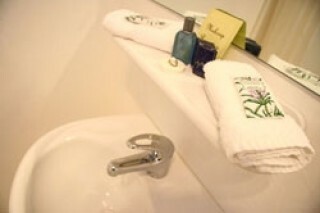 Nestled in rainforest at the foot of the towering Southern Alps it offers superior self-contained accommodation. Modern and tastefully decorated, units feature kitchenette facilities, the remainder offering breakfast making and tea and coffee making amenities.The range of units features warm décor in golds and caramels, good heating, modern facilities and many offer spectacular glacier views from your own private balcony. 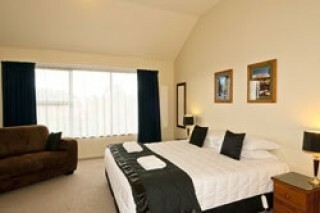 King Studio features a king size bed in a comfortable, warm and spacious studio room. Modern facilities, reliable heating,all day sun and parking right outside give you a home away from home feel.ZENBU wireless internet is now available from the comfort of your room. Travel Assistance Facility is available. Just five minutes drive from Franz Josef Glacier and a quick stroll to local cafes, restaurants, pubs and tour operators, Alpine Glacier Motel is the perfect base for your glacier visit. Only 10kms from the ocean on the unique west coast of New Zealand’s South Island, Franz Josef town rests in cool green native bush at the foot of the towering Southern Alps.